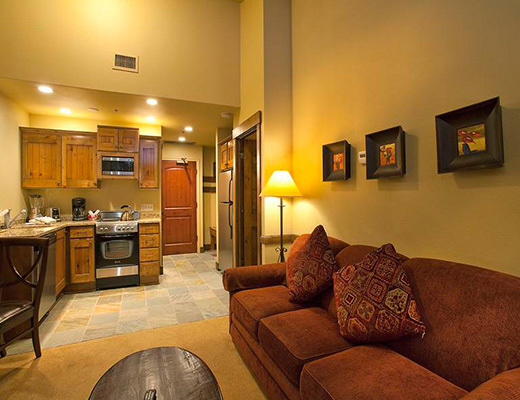 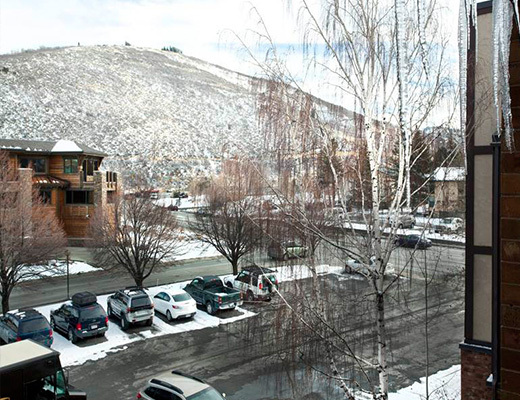 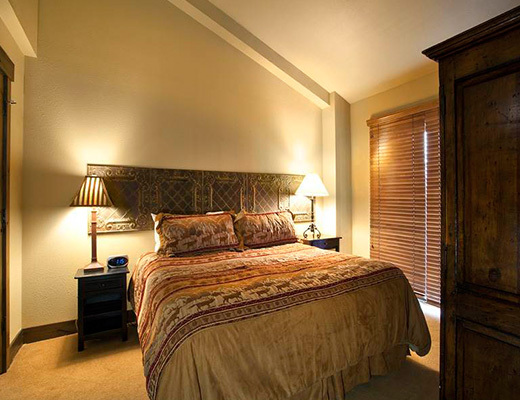 Just a mere three blocks from Park City Resort, the Copperbottom Inn is conveniently located on the shuttle route. 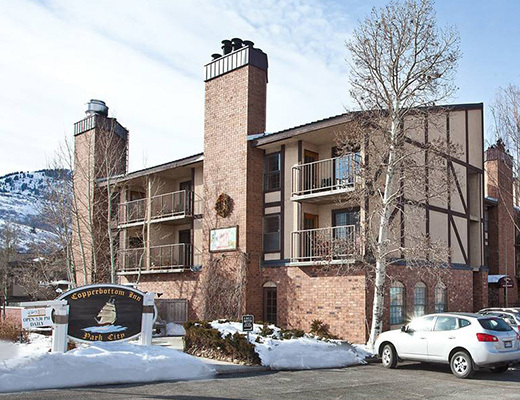 With comfortable accommodations as well as an onsite fine dining establishment, Copperbottom Inn is an ideal choice for your ski vacation. 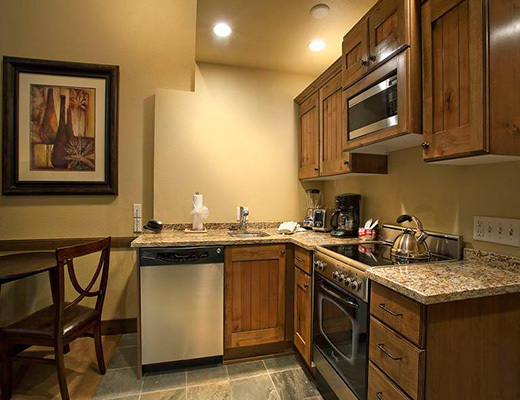 With many upgraded features including granite countertops and stainless steel appliances, guests are certain to settle in with ease. 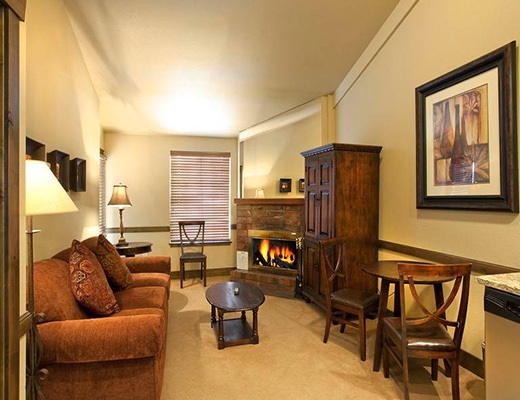 With all the comforts of home, the charming one bedroom gold-rated condo rental provides relaxed furnishings and a cozy dÃ©cor. 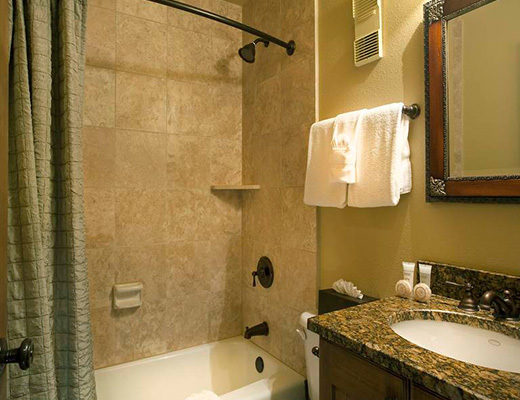 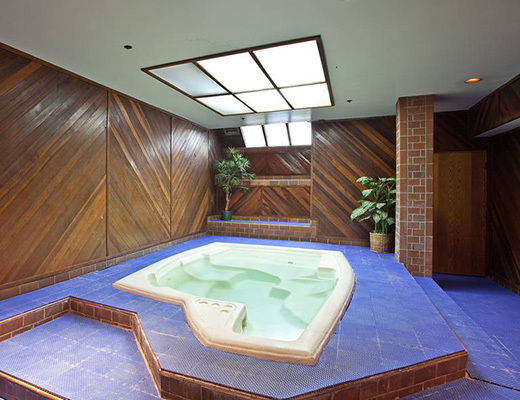 Complete with a brick fireplace, two beautifully tiled bathrooms and common dry sauna, this property provides suitable lodging for as many as four guests.